Tired of Shuttleworth's bold endeavors? Find Fedora, Mint, and other Ubuntu alternatives relatively insipid? If yes, then it’s time you put in a little time to create your own custom spin that looks and works as you want it to. Oh, but before you imagine yourself typing in cryptic commands in a dark corner of your room, stop worrying. Creating a custom Linux live CD is not as hard as it sounds. 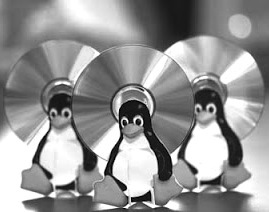 Thanks to an amazing set of tools, you can create your own custom Linux live CD or USB in about an hour. 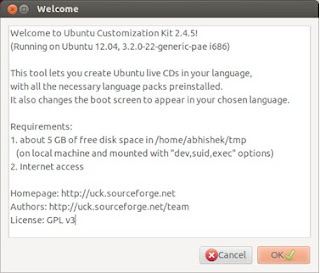 Ubuntu users can benefit from a cool customization tool called Ubuntu Customization Kit, which, once installed, lets users create custom Ubuntu Live CDs according to their needs. The great thing about UCK is that it’s very easy to use, and anyone with little computing experience can create his or her own distribution without any major hassles. Moreover, since the application comes with a nicely designed GUI, you can swiftly move through all the complex tasks. That said, the app doesn't just cater to the needs of new users, it also allows experienced users to customize their distro with some cool scripts along with the possibility to customize root filesystem. Open the launcher (Super key) and type ‘uck’ without the quotes. Then once the application shows up, follow the instructions and create the distro of your dreams. Also, if you get stuck, How-To Geek has a detailed guide about using UCK. If you’re known among friends as an expert tweaker, then Remastersys will help you share your expertise with your friends without the hassles of cryptic coding. 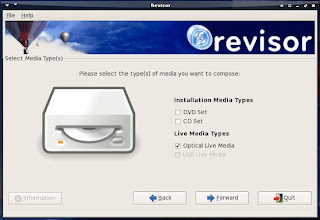 The application, once installed, will help you backup your whole system on to a live CD or USB, which can then be installed as a distro on a separate computer. Since Remastersys blacklists NVIDIA and AMD proprietary drivers, installing your custom distro on a different computer won’t be such a big issue. The maximum size of the ISO is 4GB, which, in our opinion, is more than enough for any Linux user to showcase their distro-making talent. For Fedora fanboys and fangirls, Revisor is a popular tool that helps them create customs spins of their favorite distribution. 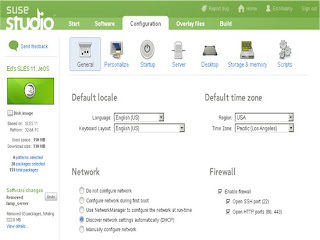 Users can customize the packages and personalize the distro any way they want. Then, once you’re done customizing your respin, you can load it onto a USB stick or a DVD and share it with friends. Furthermore, if your respin appeals to a certain user group, you can submit it to Fedora Spins project page and watch it grow. In fact, some of the spins like Electronic-Lab were created specially for people who need all the packages related to their work. SUSE Studio is quite similar to the aforementioned Fedora Spins project; however, SUSE Studio is much more easy to use as it lets users create their Live CDs/USBs online. 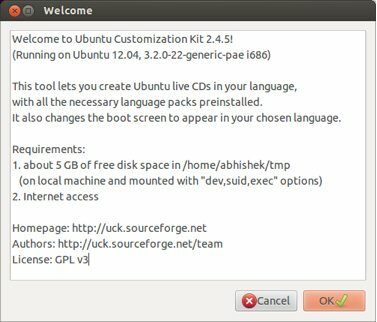 Once you’re done customizing, you can export your custom operating system as a virtual machine, Live USB disk, CD/DVD image, hard disk image and more. Moreover, you can build and deploy directly to cloud services such as Amazon EC2. Finally, once you’re done with your masterpiece, simply upload it to the SUSE Studio gallery where new users can try out your work.